We recommend flu and pneumonia vaccinations as advised by the Department of Health and for patients who suffer from a long term chronic condition. The injectable flu vaccine will continue to be offered to those aged 65 and over, pregnant women, carers and adults and babies (aged six months to two years) with a long-term medical condition. The nasal spray flu vaccine is also for children aged two to 17 who are "at risk" from flu, such as children with long-term health conditions. Some of these children will be offered two doses of the vaccine. Please contact the surgery for advice. Antenatal clinics are run by the midwife to monitor your health through pregnancy, and the development of your unborn baby. Appointments for the antenatal clinic should be made through reception. Asthma checks are carried out by the practice nurses to monitor your condition, and provide you with advice. It is very important for all women within the age range advised by the Department of Health to have a regular cervical smear test for which they will receive a recall letter. The practice nurse usually carries out the test. 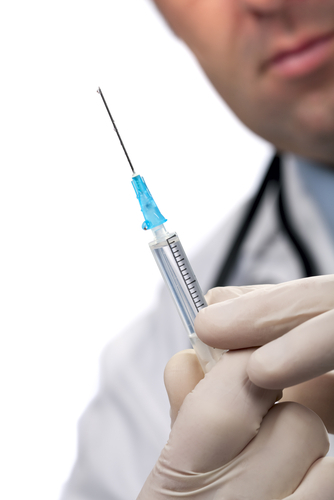 Childhood vaccinations are advised and provided in line with current advice from the Department of Health. Guidance about the range of contraceptive services is available in all the surgeries. Emergency contraception is available from your doctor or pharmacist. Diabetic checks are carried out by the practice nurses for assessment on all aspects of your diabetic care including blood sugar measurement, urine testing, blood pressure measurement and advice on diet and foot care. Other clinics include , COPD, hypertension, heart disease, postnatal care and baby clinics. 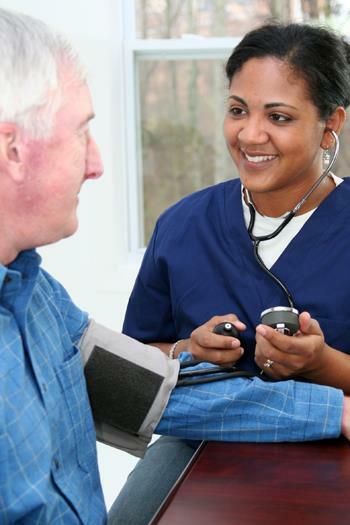 We offer many in house services including ECG, blood tests, and blood pressure monitoring. Advice and immunisation is available, in accordance with Public Health guidelines. 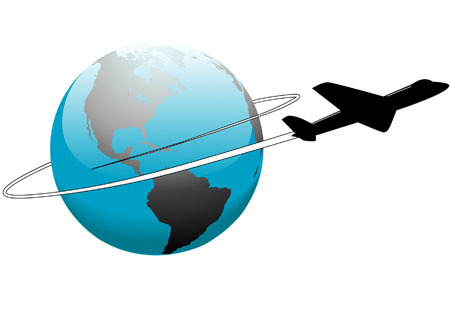 If you are due to travel abroad please ask for one of our travel health questionnaires or complete the online version below. 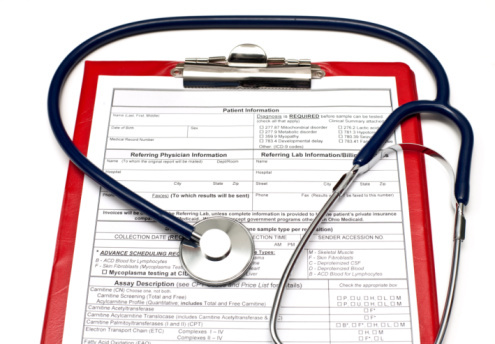 It is essential that the forms are completed and returned at least a week before your appointment in order to allow the nurse to assess your needs. If you prefer not to use the service at the surgery then click here to visit the Masta website which gives advice and immunisations. It is important contact us as early as possible - at least 6 weeks before you travel - as a second appointment will be required with the practice nurse to actually receive the vaccinations. These vaccines have to be ordered as they are not a stock vaccine. Your second appointment needs to be at least 2 weeks before you travel to allow the vaccines to work. The EHIC covers treatment that is medically necessary until your planned return home. Treatment should be provided on the same basis as it would to a resident of that country, either at a reduced cost or, in many cases, for free. For example, in some countries, patients are expected to directly contribute a percentage towards the cost of their state-provided treatment. This is known as a patient co-payment. If you receive treatment under this type of healthcare system, you are expected to pay the same co-payment charge as a patient from that country. Download the EHIC smartphone app from the European Commission website so you can easily access the information while you are abroad. Regrettably due to the increased demands on our service we are no longer able to offer an ear syringing service. We have continued to offer this service for as long as we could without receiving funding to do so but all the Southern Locality Practices (Denham, Iver, Threeways, Southmead, Burnham and the Chalfonts)have had to come to a difficult decision to prioritise the services for which we are contracted by NHs England. The procedure is not included in our GMS contract. We apologise for any inconvience this may cause you. Threeways surgery is unable to take patients used sharp bins and dispose of the bins on behalf of the patient. Once the service has been arranged between the waste team / patient this will be an ongoing service and the patient must speak directly with the waste team. A letter of authorisation is required from Threeways surgery for the patient detailing the reason for the sharps bin. Please email the surgery threeways.reception@nhs.net with your request. Letter must be addressed to Slough Borough Council. On receipt of the letter the patient will be contacted to confirm details and arrangements. Collections are usually made weekly and on Mondays.